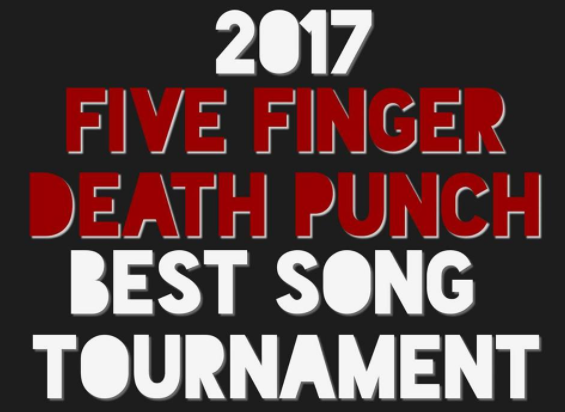 2017 Five Finger Death Punch The Best Song Tournament is over. In this tournament, we wanted to find the best song of the band according to the fans. The most voted song was Jekyll And Hyde, who won the first edition of this tournament. Thanks to all the fans who voted.